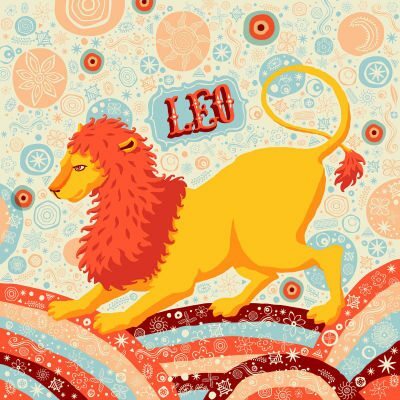 Leo NEW Moon: Fire, Freedom and Fun! August 14 is New Moon Friday! With five planets in FIRE signs – Uranus is in Aries, and four planets in Leo, (Sun and Moon, plus Venus and Mars), this Leo New Moon will be igniting you with fiery passion. Retrograding Venus merges with the Sun and Moon to amplify joy and exuberance, romance and creativity. This triple Moon/Sun/Venus conjunction forms a magnificent trine to Uranus! And that means, you’re exhilarated, open to spontaneity and excited about the future. New, intriguing ideas set you free to explore unexpected opportunities with a fresh abandon. Plus, on August 11, just days before the New Moon, Jupiter moves into VIRGO beginning an exquisite year of rejuvenation and healing! Here’s to a joyous New Moon of new beginnings!